Welcome to the Confident Financial Solutions Repair Finance Application. 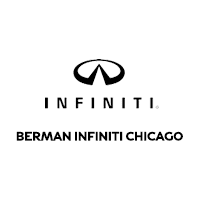 CFS & Berman INFINITI of Chicago have partnered to offer special auto repair financing. With loans ranging from $350-$7,500 and available 0% for 60 days, our aim is to ease the burden & blow of maintaining your vehicle.